Although many people think that green building means expensive, way-out designs and a return to purely natural materials, the real answer is using a best-practices approach and looking at the home as a complete, interactive system made up of many different parts. It means producing a high-performance house that really takes little or no extra effort or money to build, yet saves money immediately and in the long run with conserving energy and water. It can help free up a homeowner from endless maintenance projects and an eco-friendly log home preserves our resources for future generations. No green builder advocates using only natural materials. Some of the best energy efficient practices are improvements on nature and there’s nothing wrong with mixing materials to achieve the best results. Be wary of “greenwashing” where companies push their limited green techniques to seem as if they are environmentally responsible without taking a long look at their overall building strategy. Greenwashing is a marketing technique without substantial steps towards a cleaner, more energy efficient and environmentally friendly building and design program in place. There are two main building guidelines, one established by the U.S. Green Building Council’s LEED Program and the other by the National Association of Home Builders National Standard. In addition, there are at least 60 local organizations that have established their own criteria for green building, as well as the Energy Star for Homes program set up by the federal government. By carefully addressing these areas you will conserve resources and save money as well. To build truly green means making efficient use of building supplies, utilizing renewable materials as often as possible and promoting conservation of energy and resources. 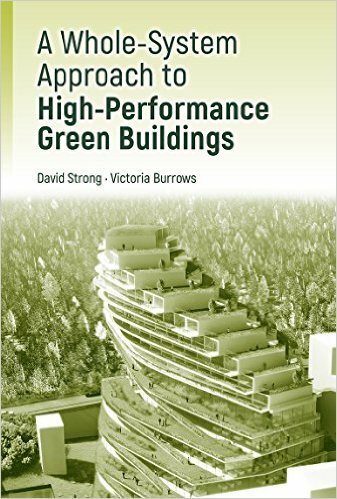 Green materials and practices must function at least as good as traditional materials and practices and must have a reasonable payback period in order to be adopted wholeheartedly by the building community. 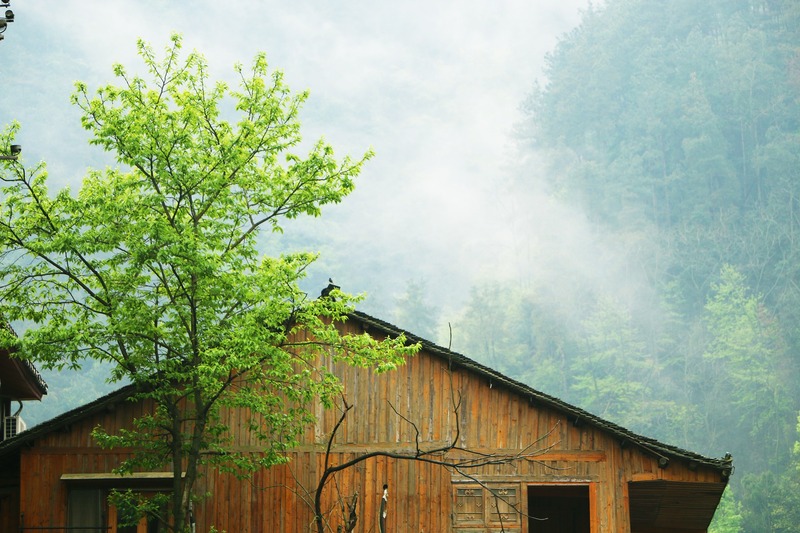 Go even greener and save money by installing solar power on your log home. Utilize both passive and active solar approaches for maximum efficiency and faster payback. 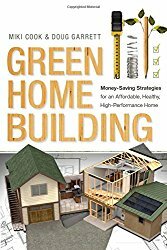 Building Your Green Home - Learn how you can save money, time and energy as you explore the options for building an energy efficient, non-toxic, resource conserving home. Written from a home owner's perspective, this site is an educational resource intended to help those who are building a home make wise, green choices.